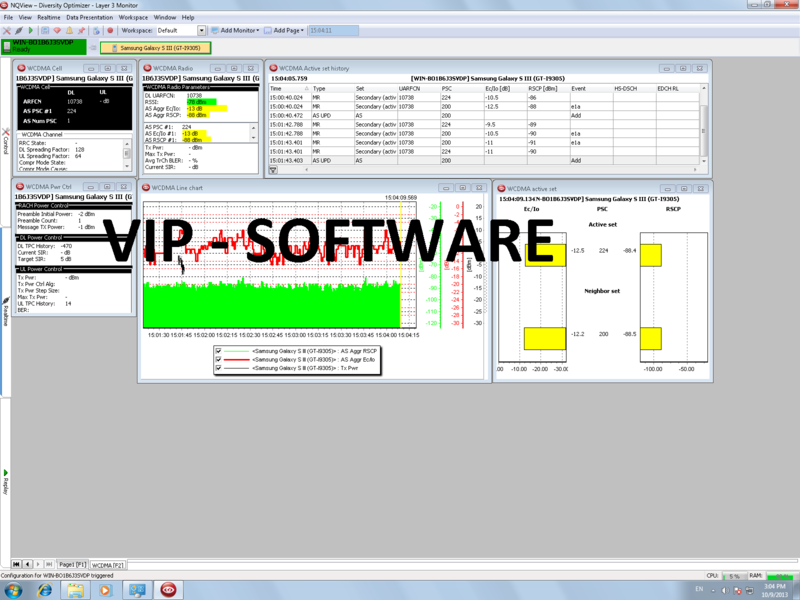 Fastest, most flexible and productive RF optimization and service quality test tool. Diversity Optimizer is the ideal RF optimization and troubleshooting system, that will tackle all demands to test new technologies, advanced network services and latest mass market mobile devices. Diversity Optimizer is a portable, lightweight and economic solution for drive, indoor and walk testing. Diversity Optimizer delivers stable and reliable performance with up to 6 test devices on one laptop. Support service testing running on the Smartphone using phone apps for Voice, Data, Video and Messaging. When used with our special device housings, Diversity Optimizer increases time-on-task productivity thanks to intelligent device powering and automated fault recovery. Designed to be as simple to use in the field as possible, and yet incorporating the latest analysis capabilities, Diversity Optimizer is a full, professional RF optimization toolset that can be learned in minutes. Adapts and encourage efficient work processes with fully customizable workspaces and independent configuration database that facilitates companywide roll-out. Used for coverage, quality and capacity analysis with features like device forcing, 4G-3G-2G IRAT analysis and MIMO performance testing. 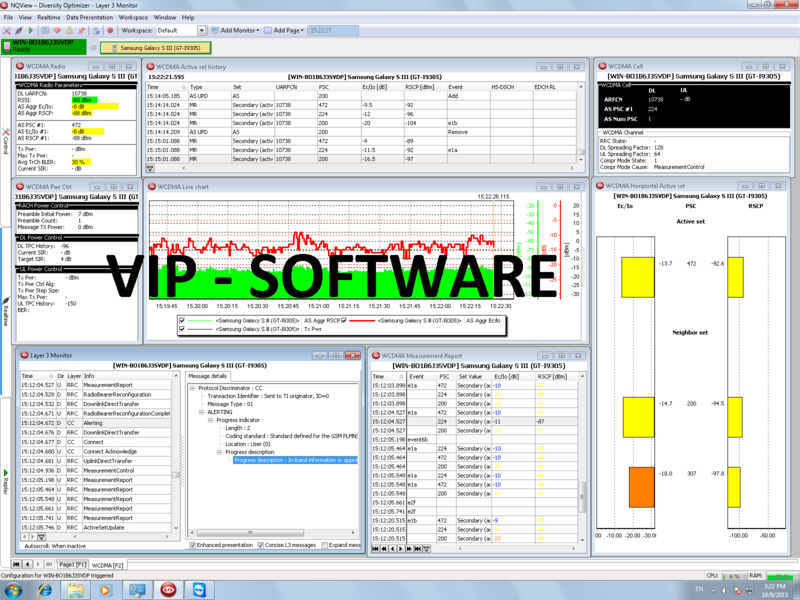 Diversity Optimizer can collect radio network performance KPIs and event traces for 2G, 3G and 4G mobile technologies, from more than 100 handset, data card and scanner types.